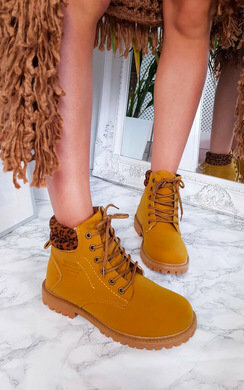 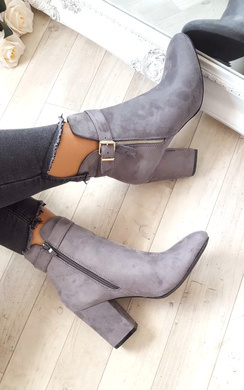 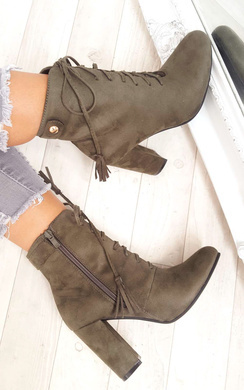 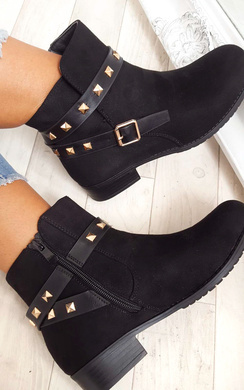 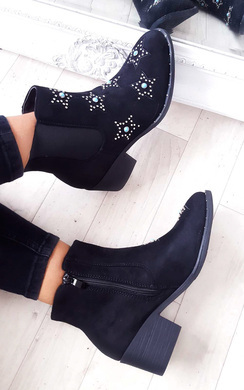 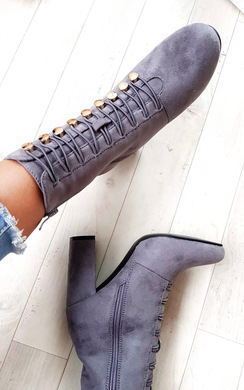 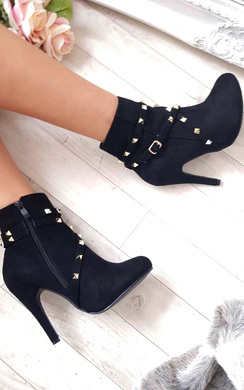 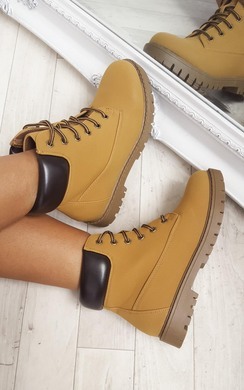 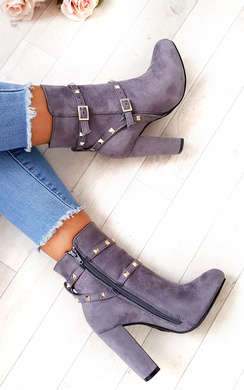 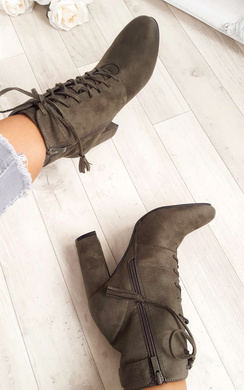 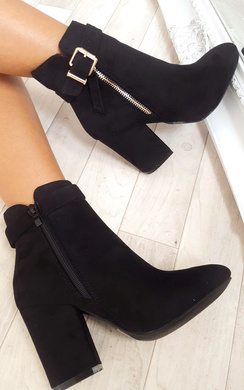 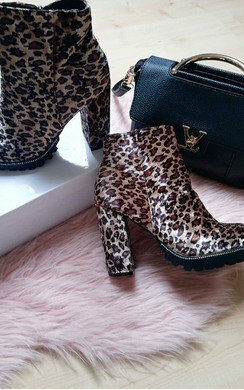 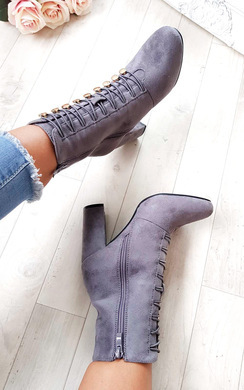 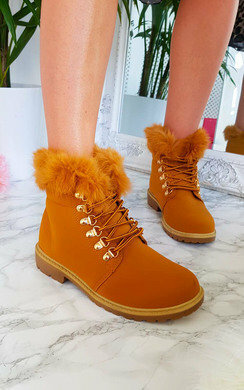 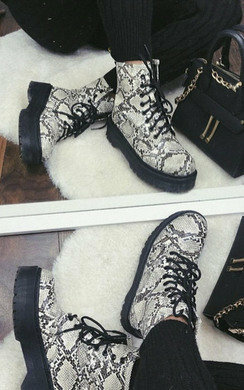 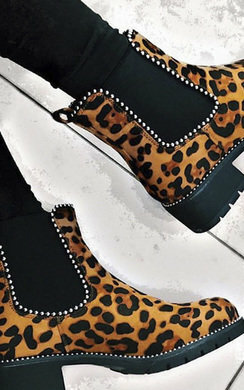 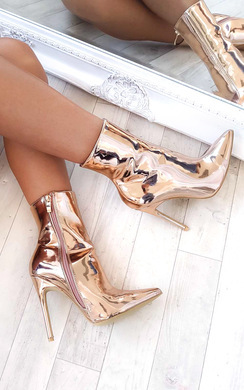 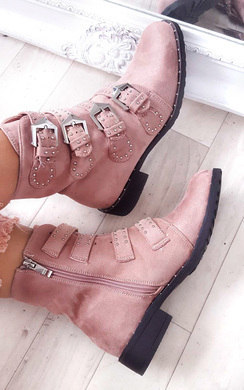 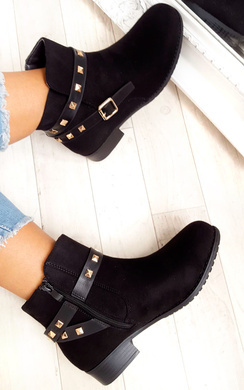 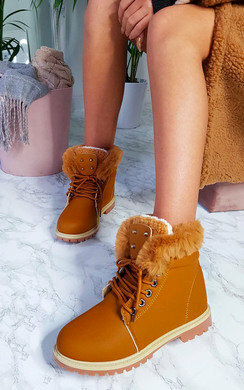 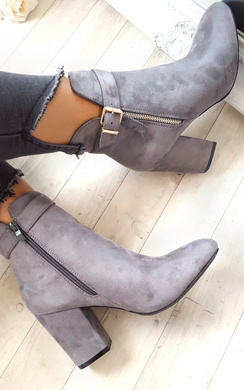 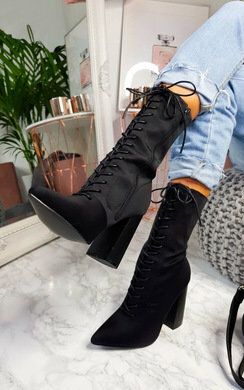 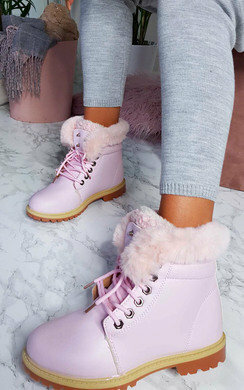 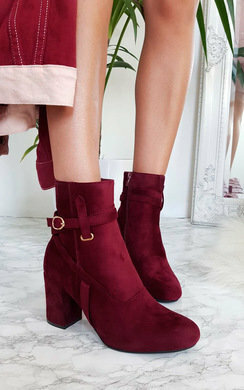 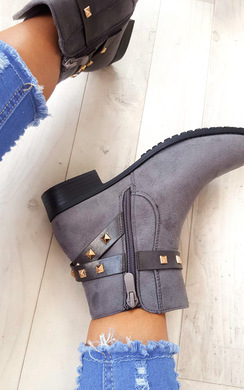 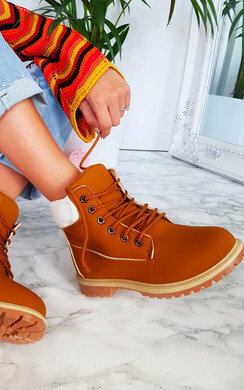 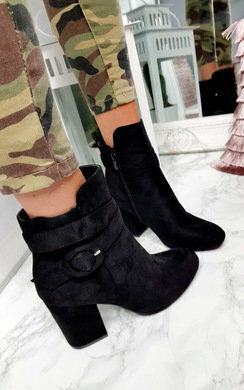 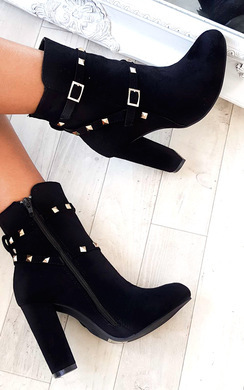 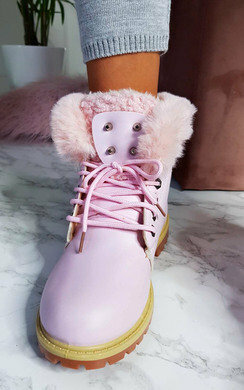 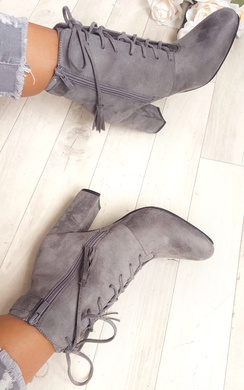 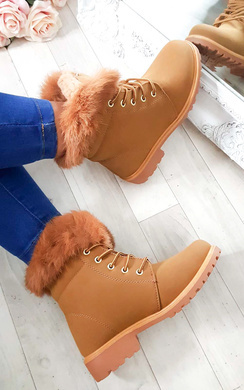 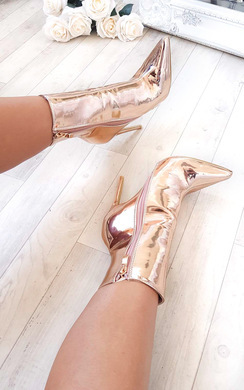 Women’s ankle boots should be a must have in every wardrobe. 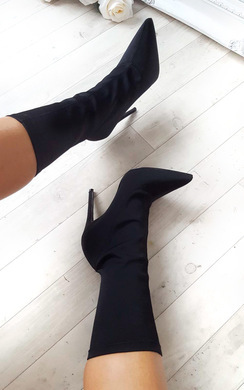 They are so versatile and can be worn casually or dressed up. 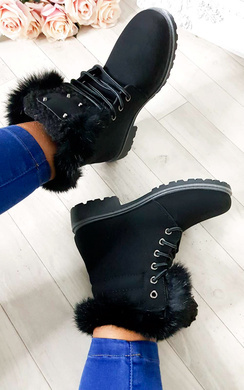 They are a basic staple and here at IKRUSH we have so many different styles, colours and designs for you to choose from. 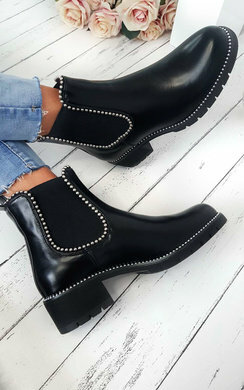 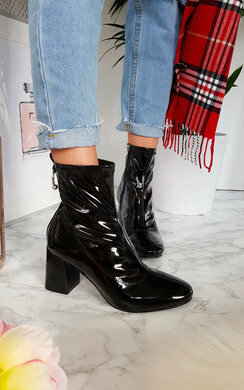 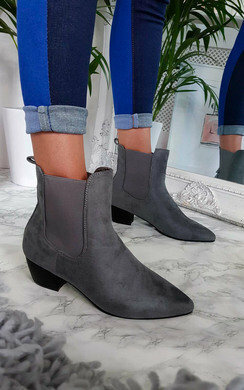 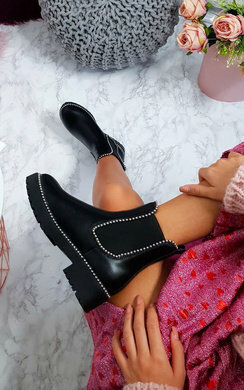 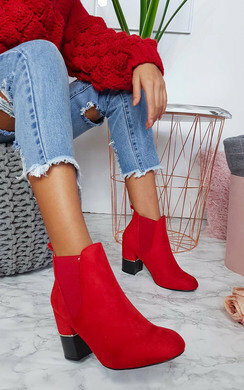 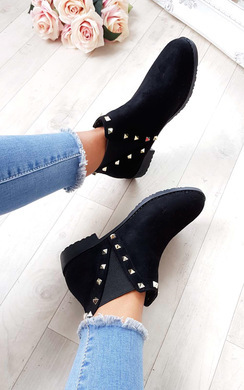 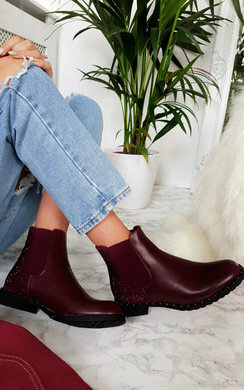 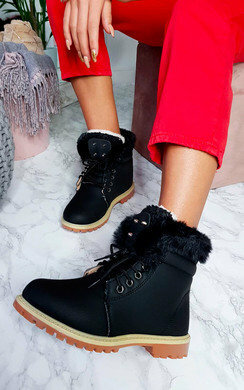 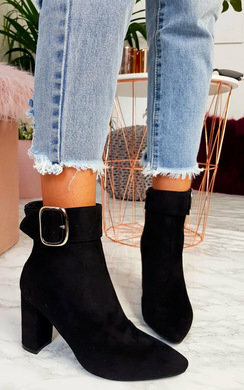 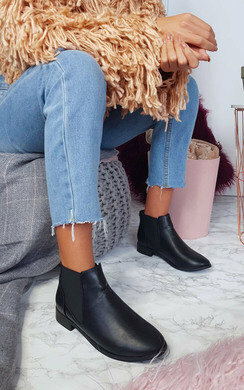 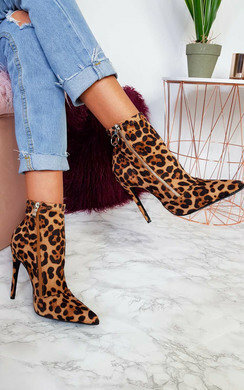 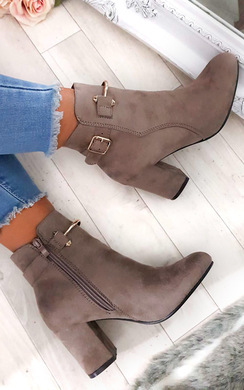 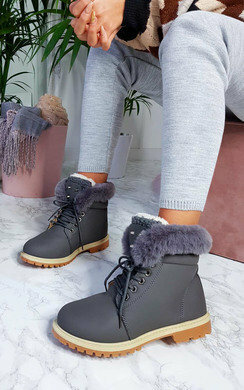 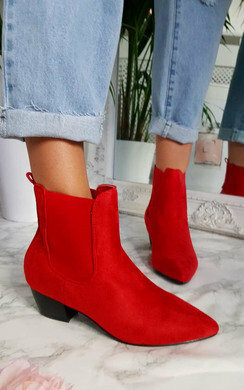 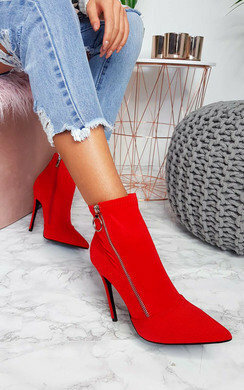 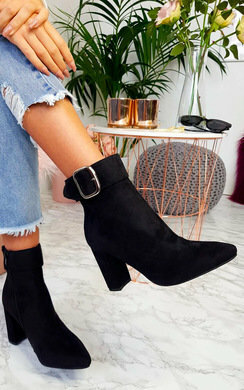 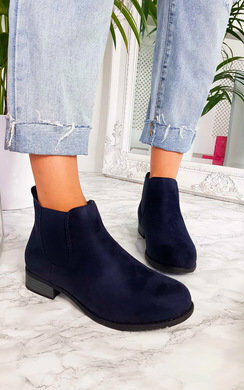 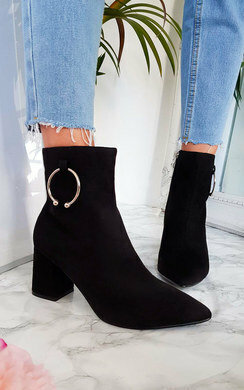 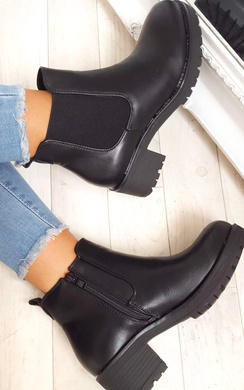 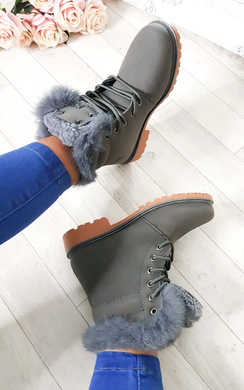 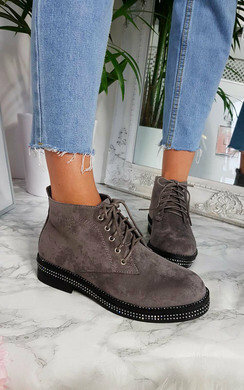 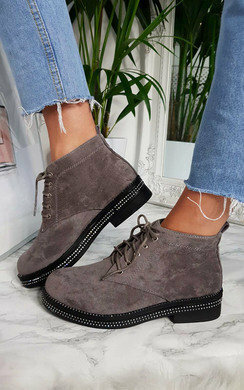 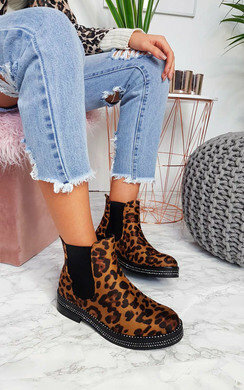 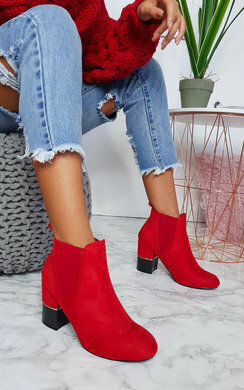 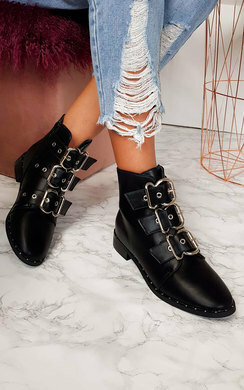 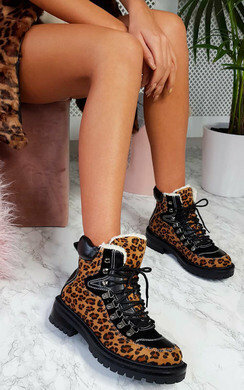 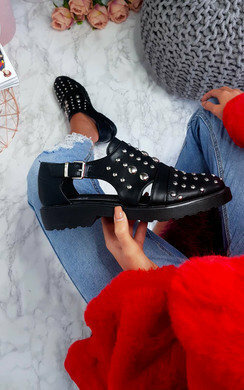 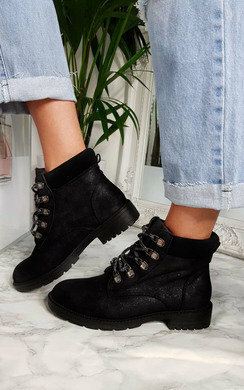 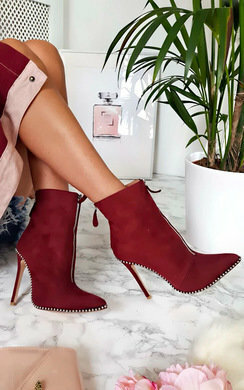 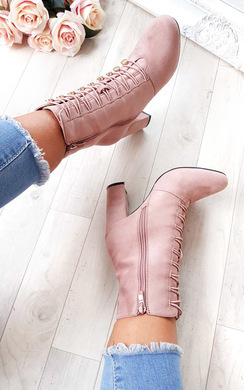 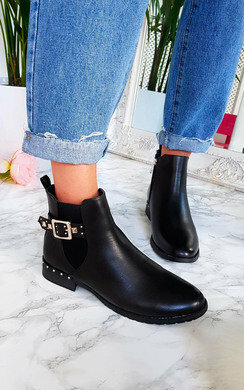 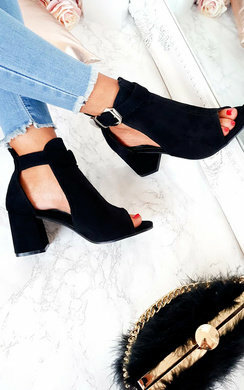 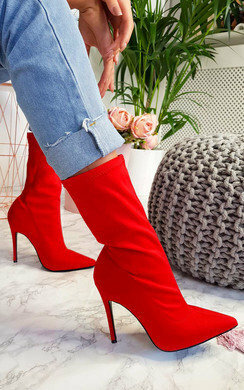 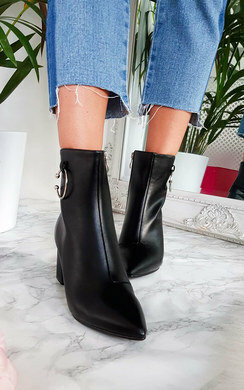 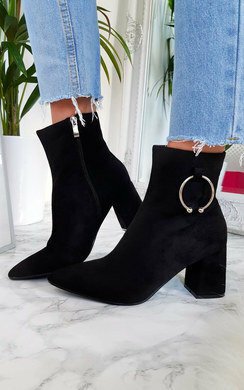 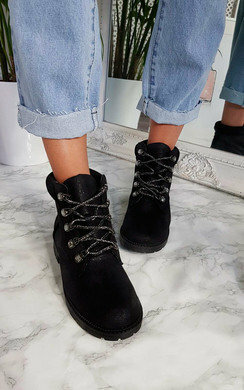 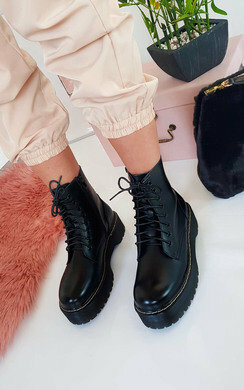 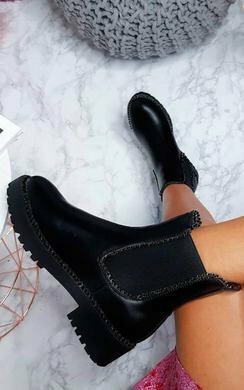 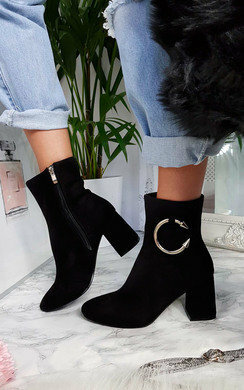 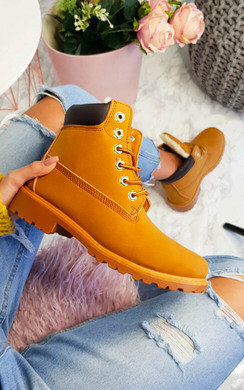 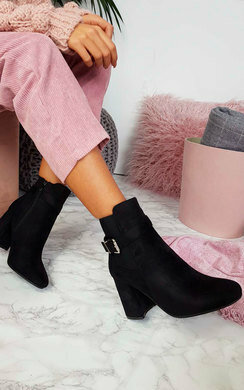 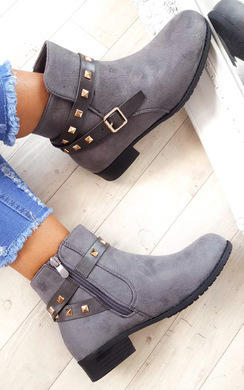 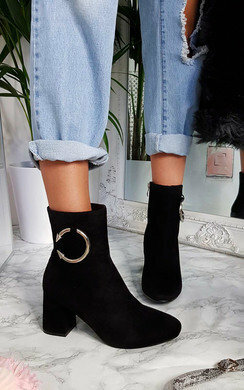 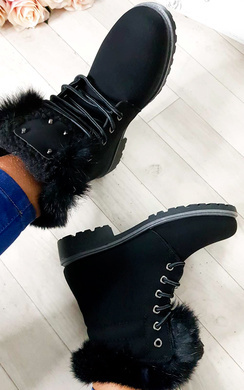 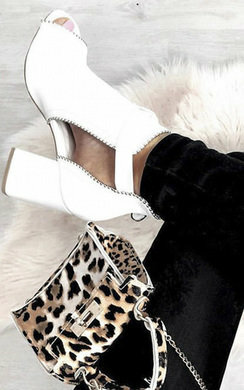 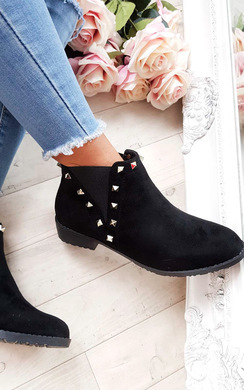 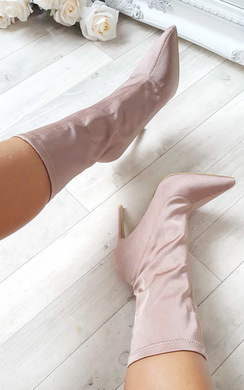 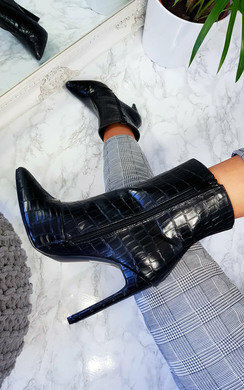 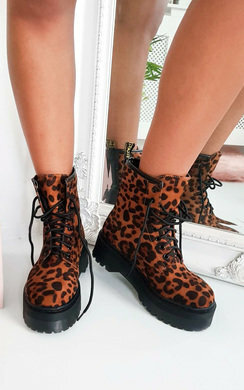 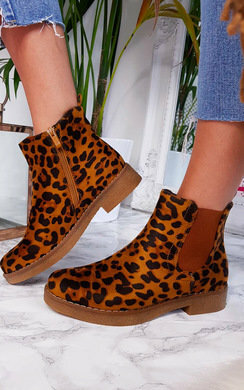 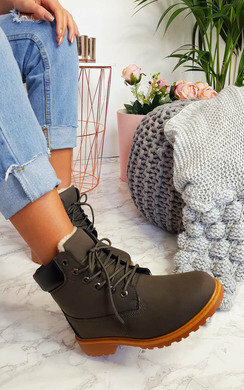 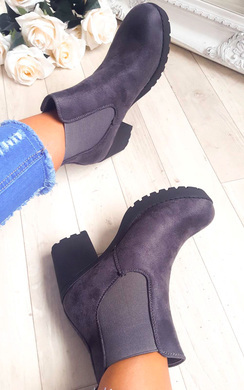 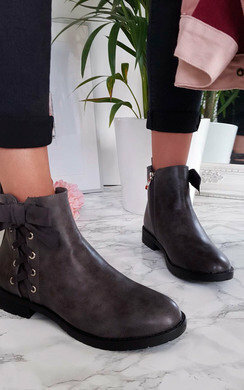 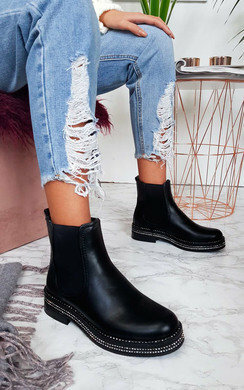 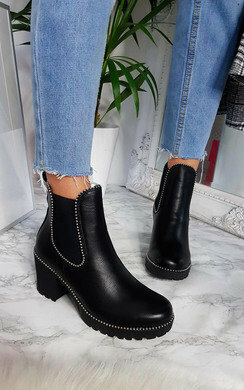 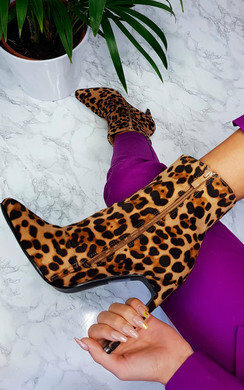 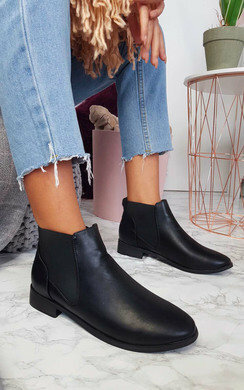 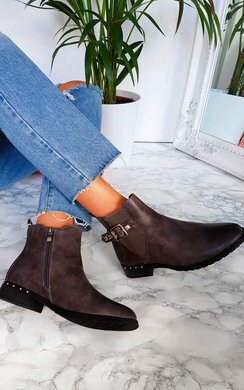 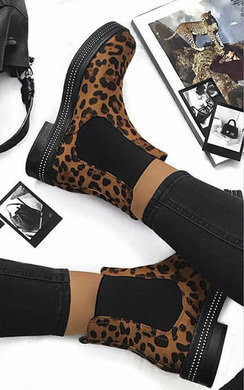 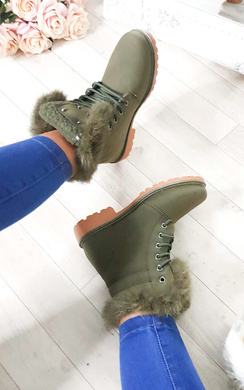 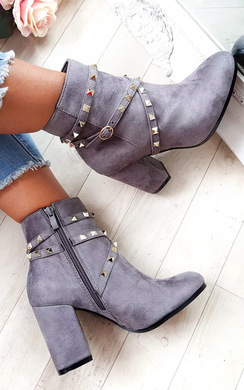 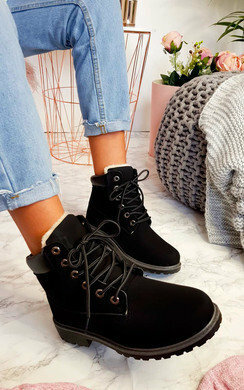 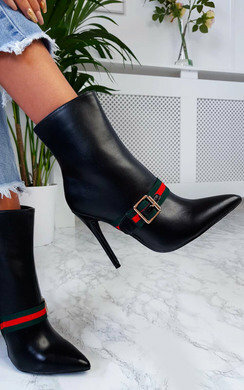 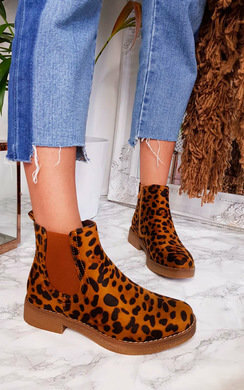 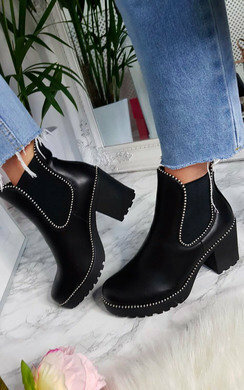 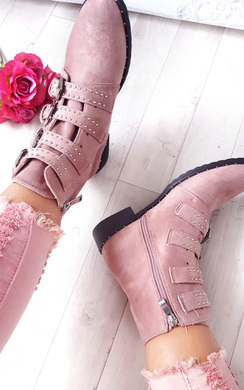 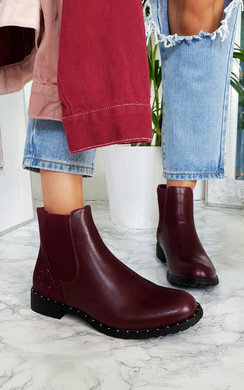 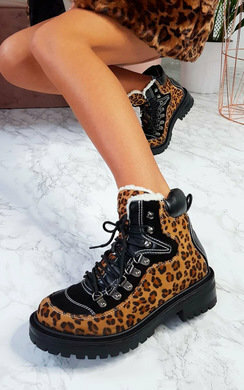 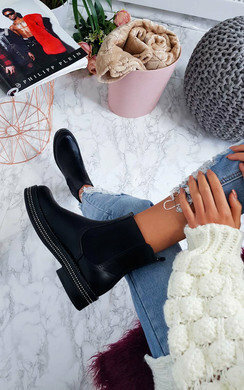 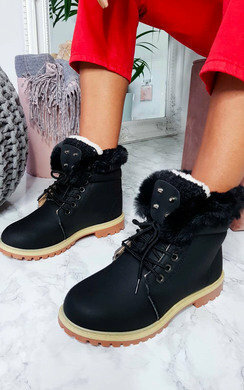 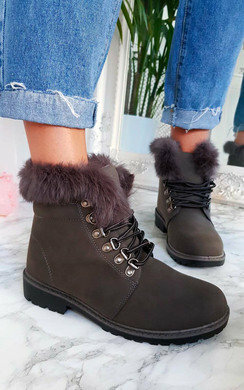 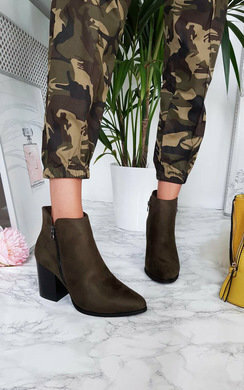 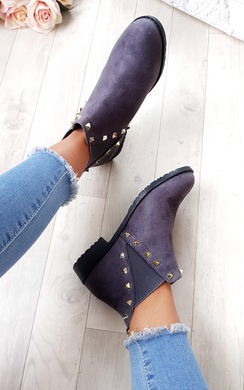 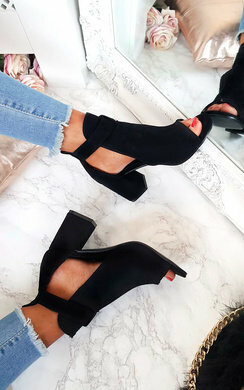 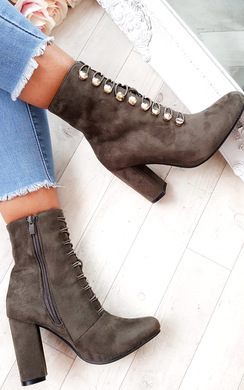 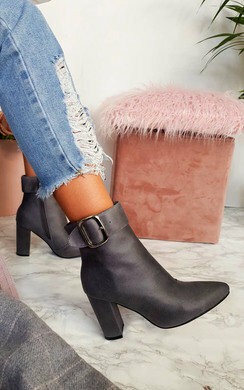 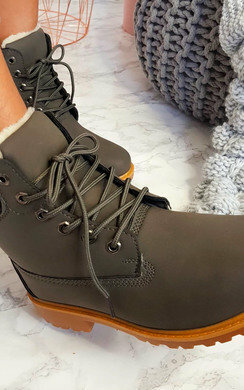 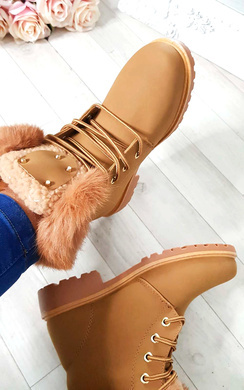 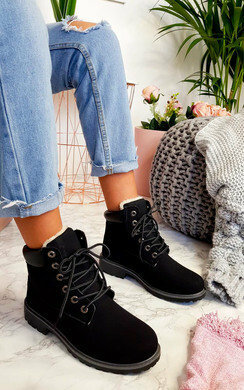 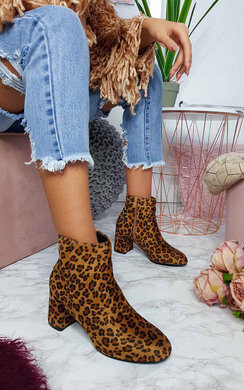 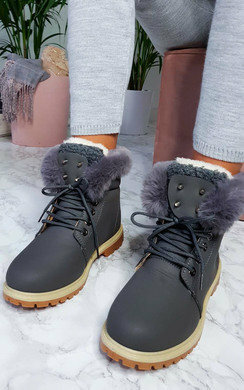 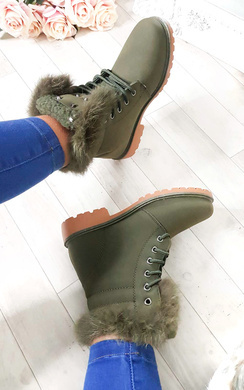 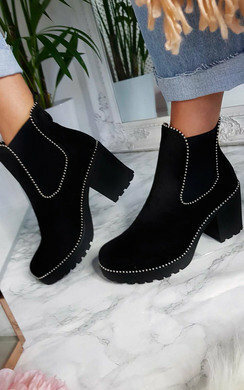 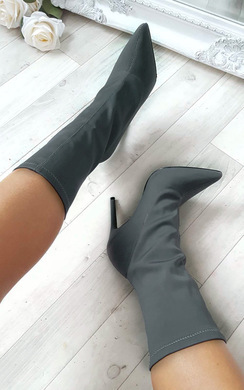 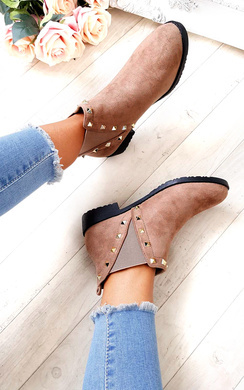 We do love the classic plain and simple ankle boot - this style literally goes with anything and it is a great piece every fashion lover should have. 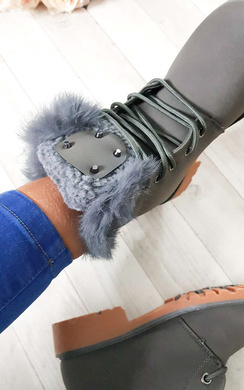 We have so many for you to pick from, faux suede and faux leather being the main materials used - the array of colour we stock will have you wanting them all! 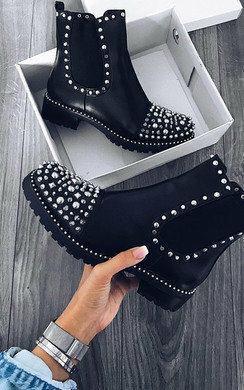 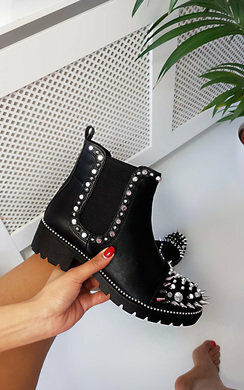 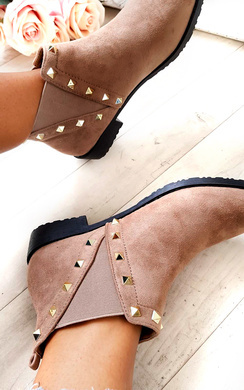 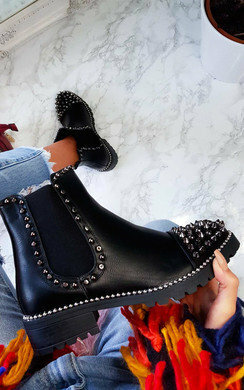 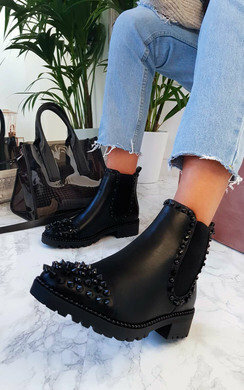 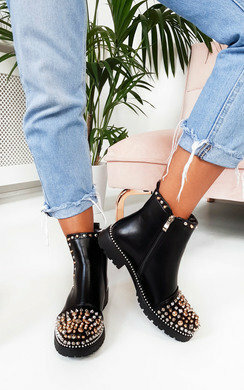 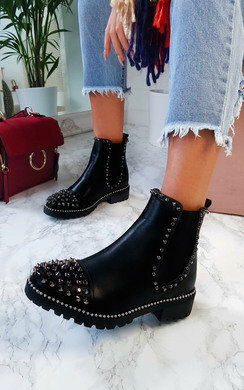 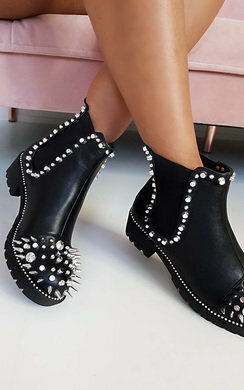 Another of our favourite styles has to be the studded detailing women’s ankle boots. 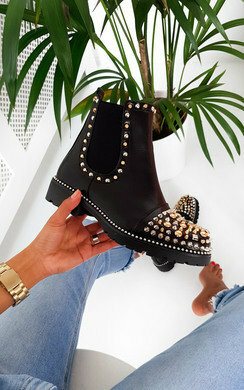 From subtle studs around the edge of the boot, to full on, all over embellishment - we love it all. 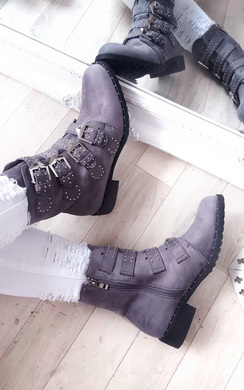 We think this detailing can make little ankle boots enhance an outfit to make it bang on trend. 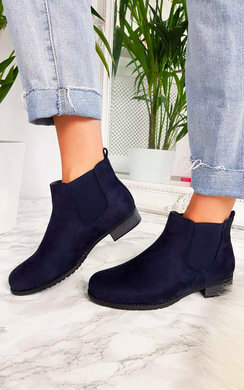 Browse our great range of womens ankle boots now and bag yourself a bargain. 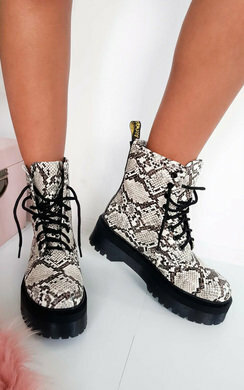 Here at IKRUSH, we update our collection daily so be sure to keep an eye and don’t miss on this seasons must haves!